The Alberta Health Services computing division, figuring out how much they spend on consultants this quarter, hard at work. Actual Alberta health bureaucrats may not appear exactly as illustrated. It was interesting, surely, to read the Wildrose Party’s revelation yesterday that Alberta Health Services had spent close to a quarter of a billion dollars on consultants for such services as communications advice, executive coaching and fine arts expertise in a mere 18 months in 2012 and 2013. But it was revealing, too, in a small way, to take a peek at whom some of the favoured consultants were on the list kindly provided by the Opposition party’s research department. Among the $248.8 million doled out to private companies by the massive province-wide public health provider for about 500 contracts – many of which, of course, are bound to be for completely legitimate work, even if it would have been better done by AHS staff – was this interesting tidbit: George & Bell Consulting of Vancouver, to advise how to manage a cancer-prevention legacy fund. Hmmmm… Let it be said right now that George & Bell is a completely legitimate actuarial firm, widely respected in its specialized area of expertise. Moreover, no one at Alberta Diary will complain about the propriety of this contract. On the other hand, alert readers may recall that George & Bell – the very same firm – has been in the news lately, its good name treated dismissively by senior spokespeople of the same Progressive Conservative government that created and runs AHS. These powerful folks were unhappy with the results of a study done by the same firm saying there was no need for the Redford-Hancock Government to trash 300,000 public employees’ and pensioners’ retirement plans to shore up its flagging support on the right. The pension coalition chose Vancouver-based George & Bell because it is an independent, professional firm with a good reputation – in other words, respected by all and beholden to no one. 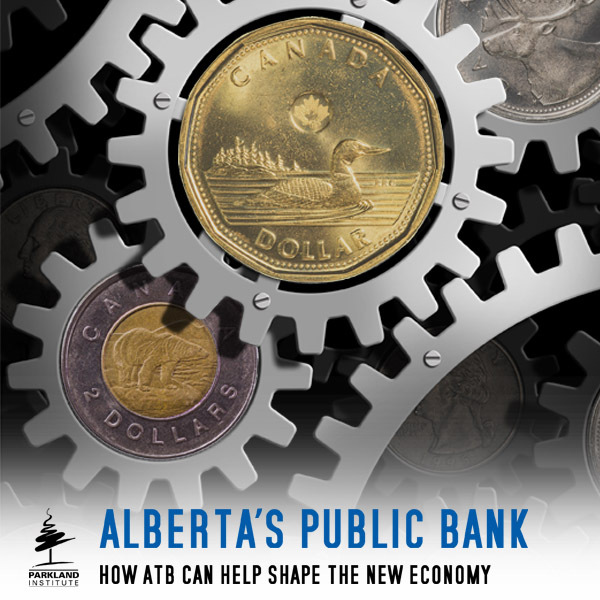 The firm’s study of Alberta’s public-sector pension plans demonstrated that they are healthy and well on their way to fully-funded status thanks to the efforts of plan members and employers – without any need for the change in benefits sought by the government for political reasons. The results of the study flew in the face of arguments used by Mr. Horner, Mr. Hancock and other members of the Redford-Horner Government to justify the plan to roll back the modest pensions paid to Alberta’s public service pensioners. Various government spokespeople tried to suggest that George & Bell’s conclusions couldn’t be trusted because the company was doing the study at the behest, and the $20,000 expense, of the union group. In one story, Mr. Horner accused George & Bell of sticking its (presumably collective) head in the sand. A sheet of talking points misleadingly entitled “Myths and Facts” – Facts and Myths would be more like it – that the government has circulated to Alberta civil servants tries to blow off the study as sloppy piece of work that looked at an inadequate number of scenarios. This is all baloney, of course, but just the kind of thing you’d expect when the government tried to reduce a fact-based argument over policy to a he-said-she-said scrap, the better to discredit the other side. Not surprisingly, the government then ignored a union suggestion that the parties agree to another firm and commission another study – which would have cost the province about $10,000, small potatoes compared to the $3 million spent by the same people on public relations advice. As an aside, that money may not have been spent well if the consultants suggested the approach taken yesterday by AHS’s communications staff to media questions about the Wildrose release: they hunkered down, refused to answer media calls and posted a stream of defensive Tweets. Tweets! Trust me, this is not considered a best practice in the PR field! 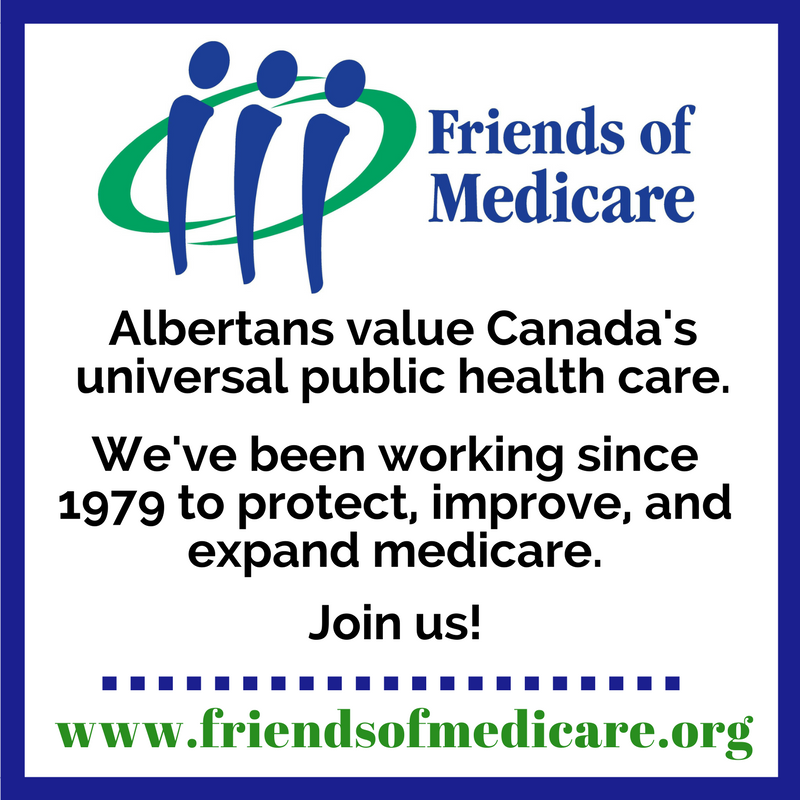 So this raises the obvious question: if George & Bell’s methodology is so inferior, pray, why are Alberta Health Services and its masters in the Redford-Hancock Government using the same firm for the same kind of purposes? The answer is pretty simple and obvious. The problem isn’t the conclusions reached by George & Bell, it’s the ones reached by Doug Horner, Dave Hancock and, of course, Alison Redford. The appearance this morning of this post – written late at night in a couple of airport waiting rooms – is proof of the obsessive need of its author to publish something on Alberta Diary every day. Alberta needs an independent source of review on matters like this, and government budgets in general. I say “claims” about Jim Dinning given his track record of favoring a market-based society and reducing government’s role to protect the citizenry from corporate agenda’s, e.g. 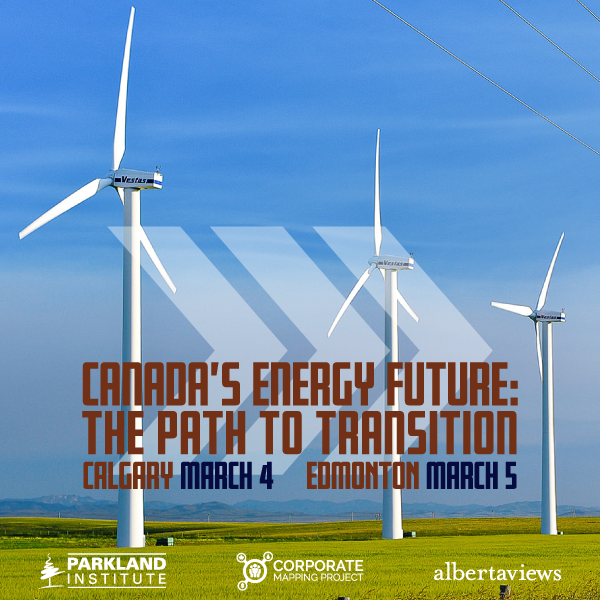 eliminating public control by deregulation of our electricity system… handing it over to the control of TransAlta, ATCO, Capital Power/Epcor, SNC Lavalin, etc. Scrutiny that might have been applied to the recent example of PC’s beloved coal power/powerlines agenda, where they used legislation to block needs assessment for over $4B in electricity power lines to export coal power to the USA. And thus a PBO might have helped the opposition parties and AB’s in their efforts prevent the many billions now being paid for any Alberta citizen who makes the choice to use electricity from AB’s deregulated markets.